Trends come and go — that’s why you always need to keep up with the latest and greatest ones about town. And as for home decor trends, some of them are forever classic and timeless. New decor ideas, however, also often spring up like sprouts growing from the ground; they come around ever so easily. 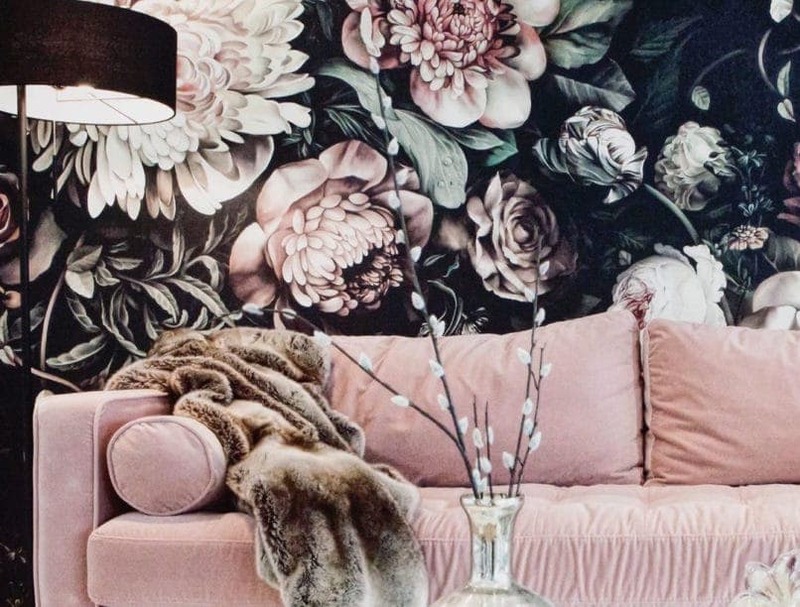 So to save you time from roaming the internet searching for which decor fad is all the rage at the moment, we’ve curated 5 home trends you need to look out for this 2019 just to keep your inner home decor geek up to date and informed. Predicted to be the next big thing for home decor this 2019, geometric-inspired furniture is surely the hottest thing at the moment. 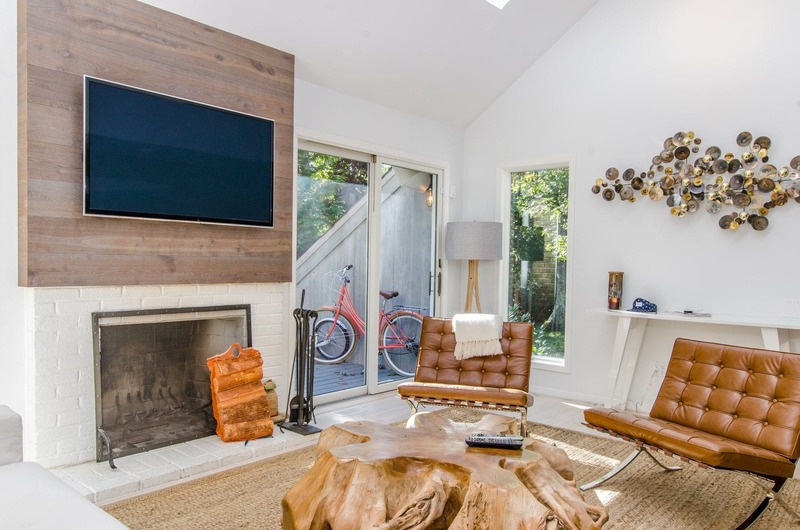 The mathematical designs add visual interest, filling your home with contemporary glam and spirit without bastardizing the overall look of your home too much – and that’s enough to explain why the trend is all the rage right now among home lovers. 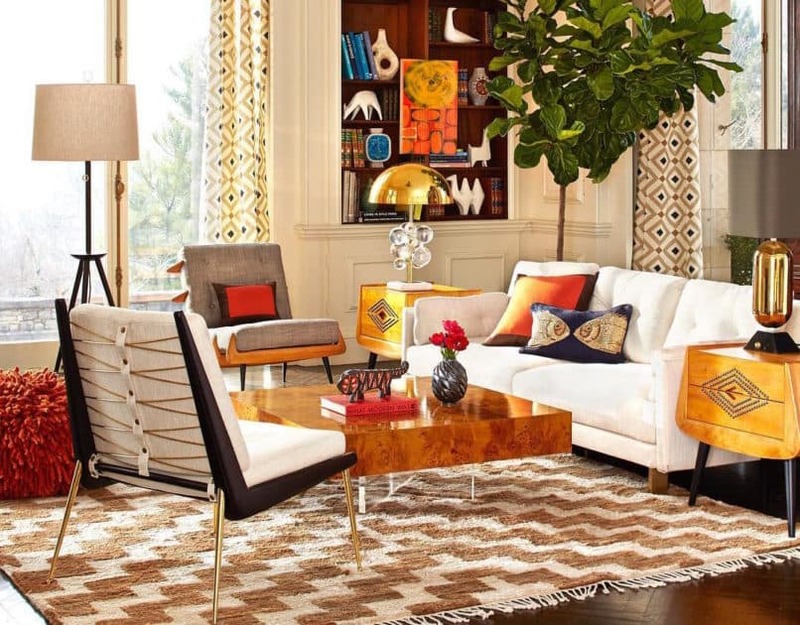 So if you’re someone who’s looking for furniture that’ll make a statement in your home this year, opt for geometric-design pieces and get that a charm that will create a focal point while also expressing your elegant taste and style. Who doesn’t want to forever be on vacation? Let’s face it though, that’s not a reality. So in order to make yourself at least feel like you are living that holiday life daily, adding a rural vibe to your home could be an option. That’s when the woodland retreat interior design comes into play. And believe you me, nothing screams woodland retreat like the earthy brown tones from wooden elements like a timber wall, floor and furniture. Touches of natural hues like berry, tawny, russet, damson and chestnut are also heavily employed to create the full-on cosy and rustic effect. An alloy of copper and zinc, the golden-shade of brass is foreseen to be one of the favourite home decorative styles this year. 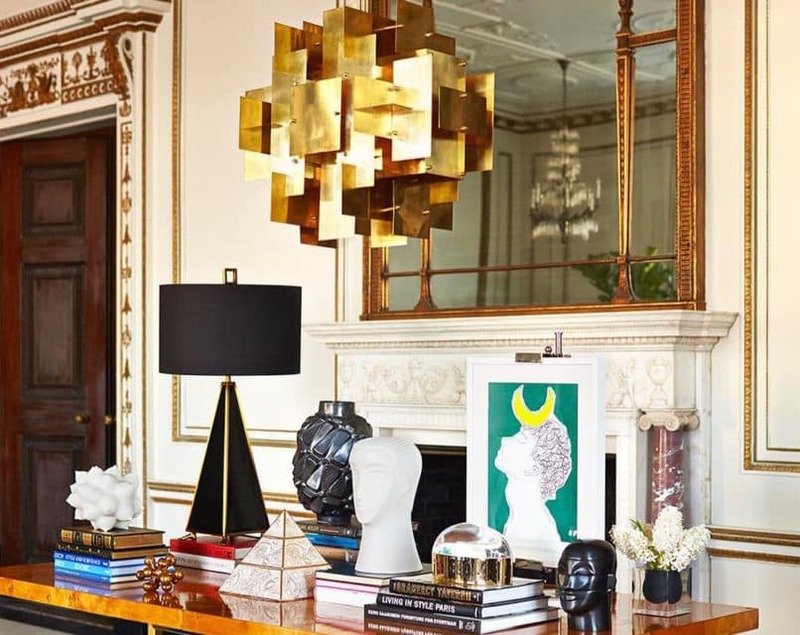 Whether it’s a brass wall decor, brass picture frame or chandelier, the gold-like metal will add some metallic glam and be the eye-candy of your room. Hankering to satisfy your elegant decorating needs? Sprucing things up with brass can inject vibrancy and bring an edgy depth to your home in no time. 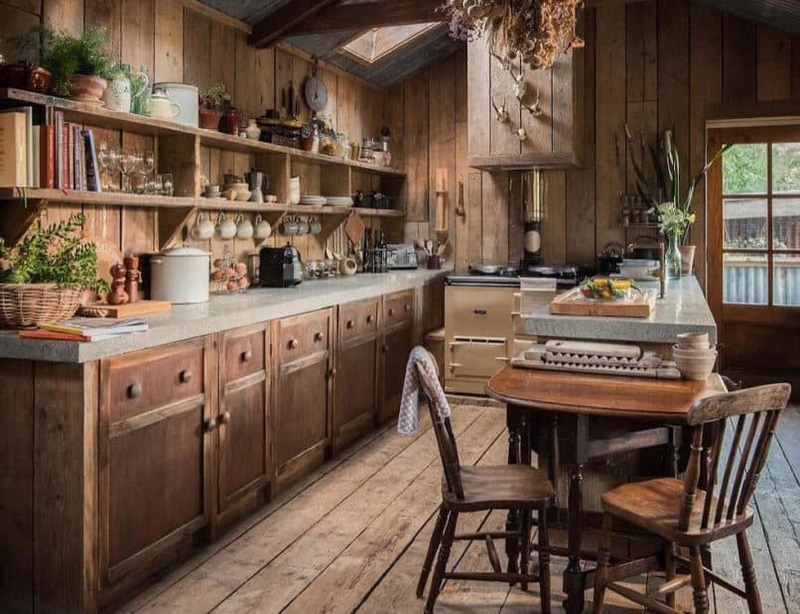 Jungalow-styled homes are not new. But in 2019, it is likely that the foliage-filled trend will continue to take centre stage in the home design world. Why? Adding leafy plants to your house is an ultimate way to add tropical cheer and charm to your space. 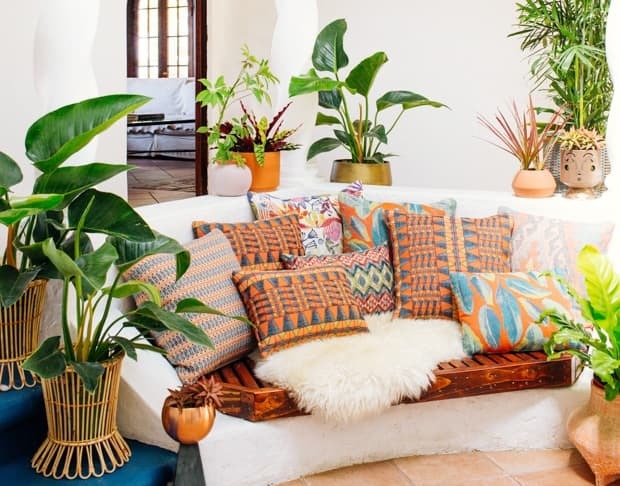 In other words, decorating your home with plants can easily add a leafy summer vibe to your home without you having to break your bank account. Vibrant hues and patterns are also heavily used for the jungalow home, so for those looking to add eclectic energy to your space, this one’s for you. Floral designs have gained a lot of popularity in the past year. This year, however, the flower-specked pattern will be in full bloom; more and more homes, cafes and restaurants are taking over the city with a tropical spirit and spell. Whether it’s floral wallpaper or furniture, the cheerful patterns always add a dose of freshness to your space that white-washed walls can never do.